Sir Martin Sorrell, the chief executive of WPP, has hit out at Google for not taking responsibility for brand safety. Sorrell disagreed with Google UK and Ireland managing director Ronan Harris’ comments on how the company has "allayed" concerns from the industry after an investigation by The Times found that brands were unwittingly advertising on sites from Islamic extremists, pornographers and white supremacists through programmatic advertising. The pair were speaking together during a panel session at the IPA’s Festival of British Advertising at the Old Truman Brewery in London today. 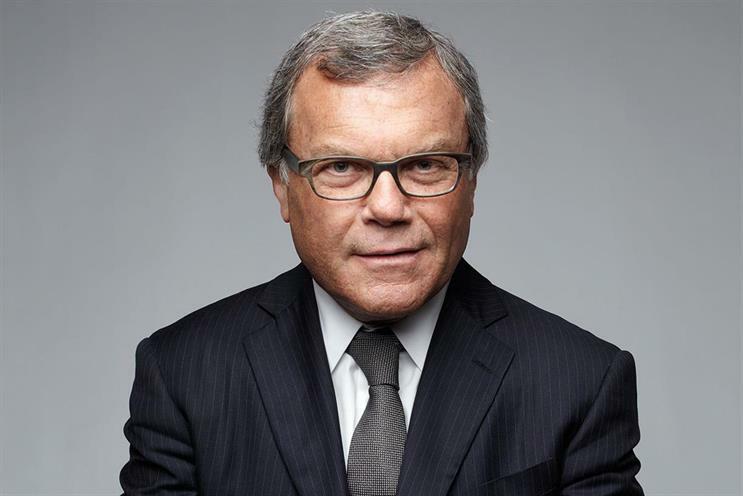 Sorrell said that there are at least three "major" WPP clients who have said that brand safety "is a massive issue" and would also disagree with Harris. Sorrell added: "The fundamental issue is that you [Google] have to take responsibility for this as a media company. You are not a passive digital engineer tightening the digital types with your digital spanner and not responsible for the flow through of content of those pipes, you are responsible for it. "You have to step up and take responsibility. You have the resources, your margins are enormous, you have control of the algorithms, you don’t explain to people how those algorithms work. You have to change." The comments were met by a loud applause from the audience. Harris replied: "We’re very focused on making sure that we build an ecosystem that works for everybody, that works for the users, publishers and the advertisers. If we somehow lower the threshold of quality of what we think is good for that ecosystem it falls apart and we all lose trust in it." He added that Google may not get it right every time but "we are the first people to hold up our hands" and explain how it plans to fix it. But Sorrell said: "Whether you say you’re doing it or not, you’re clearly not doing enough." David Abraham, chief executive of Channel 4, who was also on the panel, agreed and said that Facebook and Google always have a "we’re working on it response" when it comes to fake news. He said: "The reality is that I have a legal position as editor-in-chief of Channel 4 News if Krishnan [Guru-Murthy, journalist] goes on to the news and broadcasts something that is unvalidatable as a story. In a mild case we are going to get Ofcom down on us, in a worse case scenario we could have our license removed. "We operate in a world of high levels of accountability and so I think this is such a fundamental issue." But Harris said that it is "very important to get the balance right" in people being able to create content and consumers being able to understand where the opinion comes from. "What we can’t do is restrict people into their echo chambers," he said. Brand safety a key concern for IAB - but are the correct safeguards in place?